Keeping a keen eye on the emerging marketing trends is the driving covet for B2B eCommerce companies. What works for customers and what dissuades them from making the conversion – the knowledge helps companies improve their brand presence. Likewise, B2B eCommerce companies are also on the lookout for marketing trends that are still under the radar. Such trends work as the secret ingredient for innovative branding strategies and help businesses increase the gap between them and their competition. In this post, we have listed five B2B eCommerce trends that have tremendous potential but haven’t gone mainstream yet. Dynamic personalization works wonders for businesses that have a diversified product catalog. 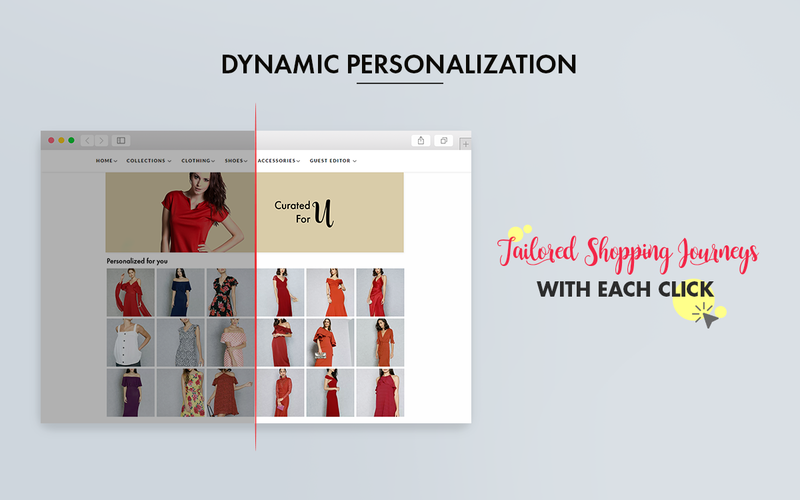 If your business incorporates multiple product lines and covers a variety of sectors, dynamic personalization can help you increase the online revenues significantly. Likewise, you are able to deliver the right content to the right audience at the right time through this strategy, without overwhelming them with notifications. Eventually, your target audience develops trust for your brand and caters to your calls to actions. The underlying technology of dynamic personalization is quite easy to implement. That said, it can give a considerable boost to your online revenue numbers. Remember, eCommerce is not there to replace your sales team. Rather, it allows the teams to function more effectively and generate more sales for the business. 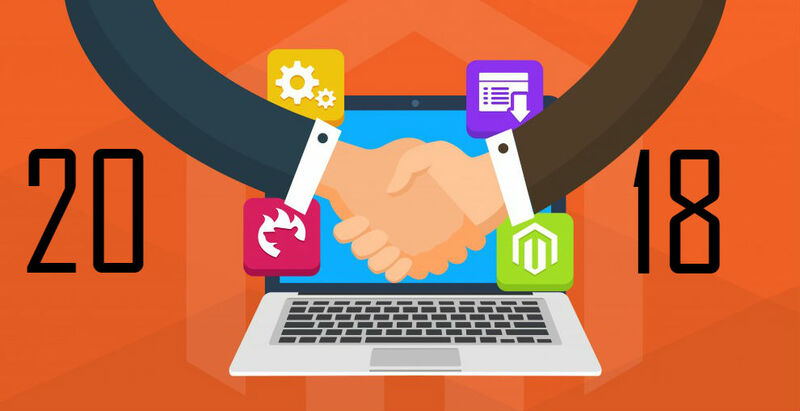 Integrating the eCommerce platform with the sales team will mean that your sales personnel will get free from menial repetitive administrative tasks and focus on developing overall strategies. Likewise, all the repetitive tasks can be completed by the automated eCommerce platform. This integration also helps the salespeople target existing customers in the system to boost repeat sales. Likewise, by adding a commission element into your eCommerce platform for the sales team referrals, you can create more impactful marketing and sales campaigns along. Overall, in the B2B setup, customers generally need multiple interactions with your company before agreeing to make the purchase. This is where your sales team can take the onus of steering the conversations. They are also better placed to focus on the specific requirements for each customer and counter any objections. Therefore, the eCommerce solution can effectively handle all complex repetitive of your business, while the sales team can work on improving the processes and maximize the positive impact of your business on the customers. According to research, in certain B2B sectors, an increasing percentage of customers are using mobile devices to inquire about new products and supplier information. Therefore, businesses need to make their websites more responsive and navigable on mobile phones and tablets. Likewise, if more customers make purchases while on the move, you need to consider including an element of your eCommerce platform that can cater to the evolving customer requirements. Overall, for the right B2B sectors, the integration of integrating mobile into the sales processes can help businesses generate an additional revenue stream and deliver additive sales. Each customer is unique. Therefore, B2B product companies need to treat each client with personalized services. That said, businesses usually personalize technical specifications, value comparisons, product benefits, and similar information according to customer requirements. 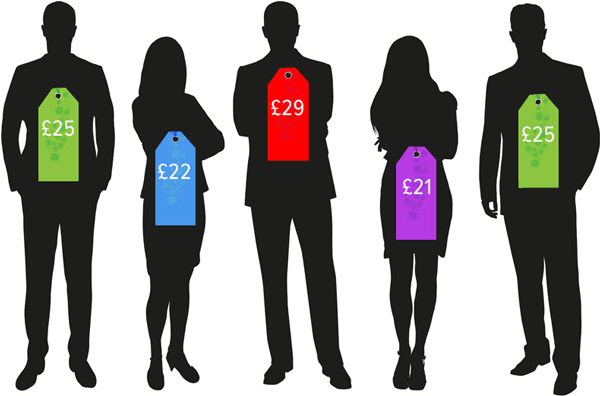 You must take this proposition a notch further by offering your customers options to buy on the account, along with variable pricing structures and a range of shipping options.